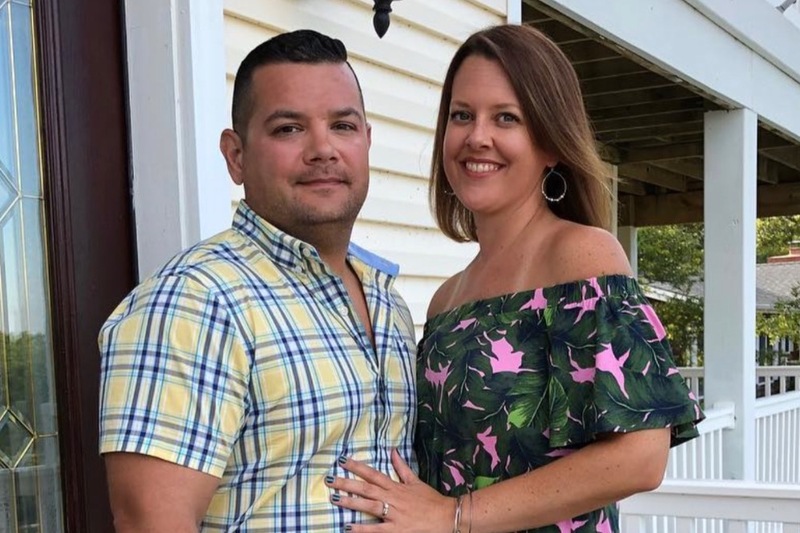 On April 1st, two incredible people were tragically, and unexpectedly, taken from their children and families while on vacation in the Outer Banks. For those of you who knew Alan and Holly, as Shannon and I did, you know how big their hearts were. They have both been there for so many of us through challenges that, at the time, seemed insurmountable. Alan and Holly both attended Longwood University, where they fell in love. Alan, a founding father of the Mu Phi Chapter of Sigma Nu, and Holly a devoted Zeta Tau Alpha. Their friendship and kindness has meant so much to each of us who knew them. Holly's career, as a teacher, led her to touch countless children's lives in the Hanover School District. Alan had a successful career in business and was well respected by his colleagues, clients, and those he mentored on a daily basis. Alan and Holly leave behind two amazing children that now need our support. Funds raised will go directly to the Nicolette family, who now takes on the responsibility to raise these sweet children.